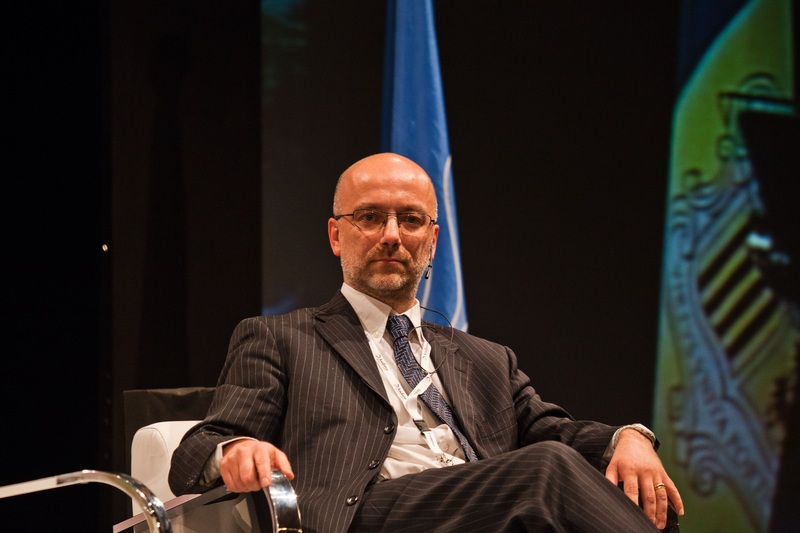 The UNESCO Chair in ICT to develop and promote sustainable tourism in the World Heritage Sites at USI – Università della Svizzera italiana is directed by Prof. Lorenzo Cantoni. Lorenzo Cantoni graduated in Philosophy and holds a PhD in Education and Linguistics. 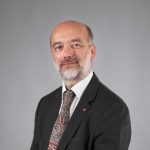 He is full professor at USI – Università della Svizzera italiana (Lugano, Switzerland), Faculty of Communication Sciences, where he is director of the Institute for Communication Technologies. 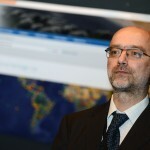 Lorenzo Cantoni is scientific director of the laboratories webatelier.net, NewMinE Lab: New Media in Education Lab, and eLab: eLearning Lab. 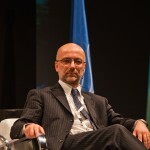 L. Cantoni has been Dean of the Faculty (2010-2014) and President of IFITT – International Federation for IT in Travel and Tourism (2014-January 2018). 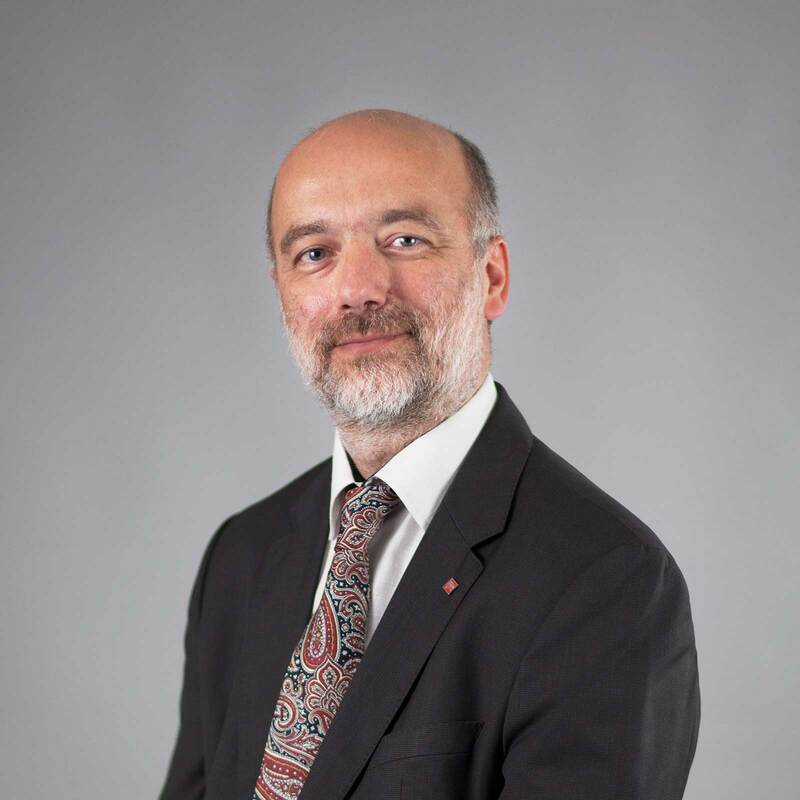 At USI he is member of the board of the Master in International Tourism and director of the Master in Digital Fashion Communication, done in collaboration with the Université Paris 1 Panthéon-Sorbonne. 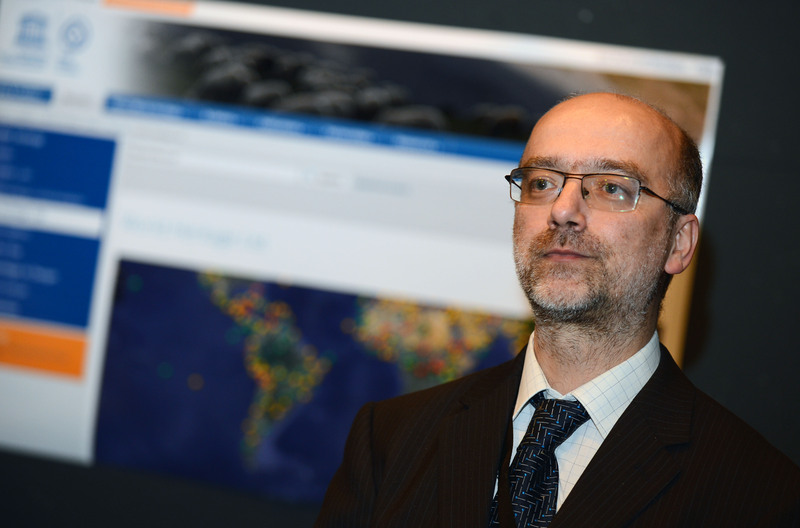 See more info, including his publications’ list, on USI’s website.